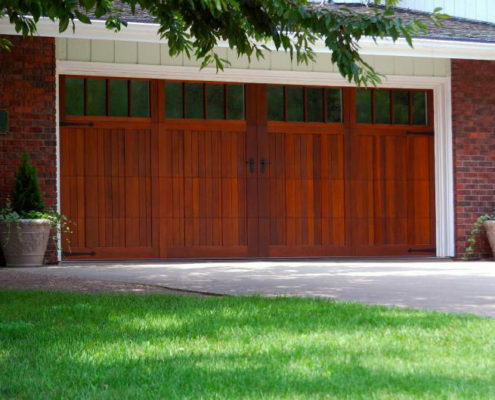 Welcome to North Florida’s # 1 Garage Door Service Company, we are a family owned and operated business with over 20 years experience installing and repairing garage doors and openers in Duval, Clay, St.Johns, and surrounding areas. Our well trained servicemen and fully equipped service trucks provide you with fast quality door service on all residential and/or commercial garage doors. We carry a complete inventory of new C.H.I. 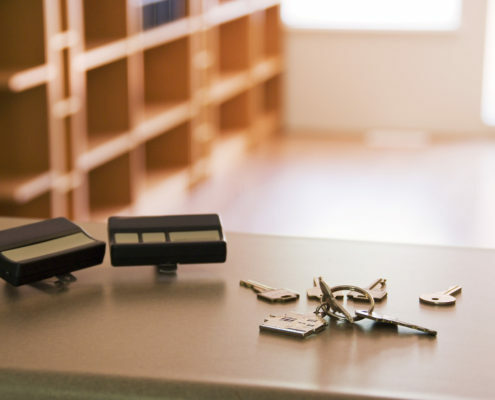 doors and Liftmaster openers as well as a large stock of repair parts for all brands of doors and openers. We are fully licensed/insured and provide warranty on ALL work done. With quality parts at unbeatable prices, customer satisfaction is our # 1 goal! We have all the necessary tools to get your project done on time and under budget. We are fully licensed and insured. We offer a warranty and for all services provided. 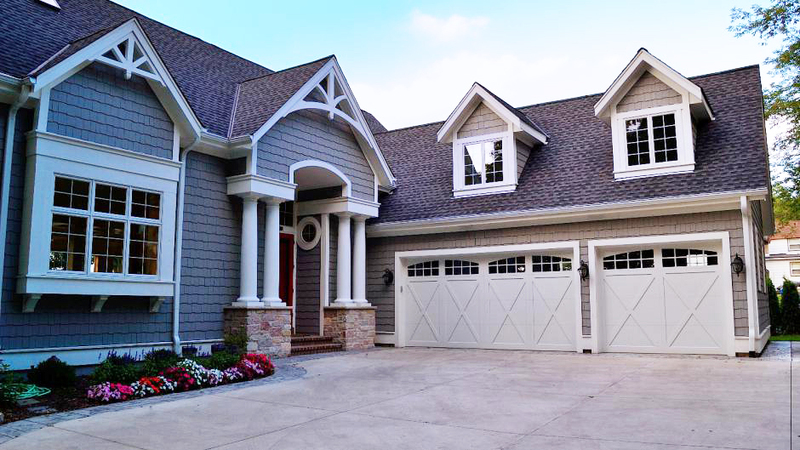 We offer exceptional garage door service at the lowest prices in Northeast Florida. 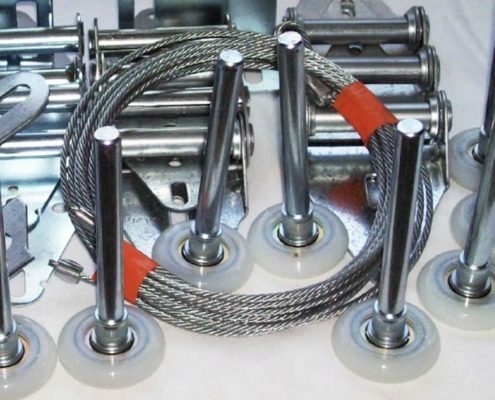 We have a large selection of quality products to choose from. Over 20 years experience in residential and commercial garage doors and retractable screen systems. We are available to help you 24 hours a day, 7 days a week. Call George anytime!